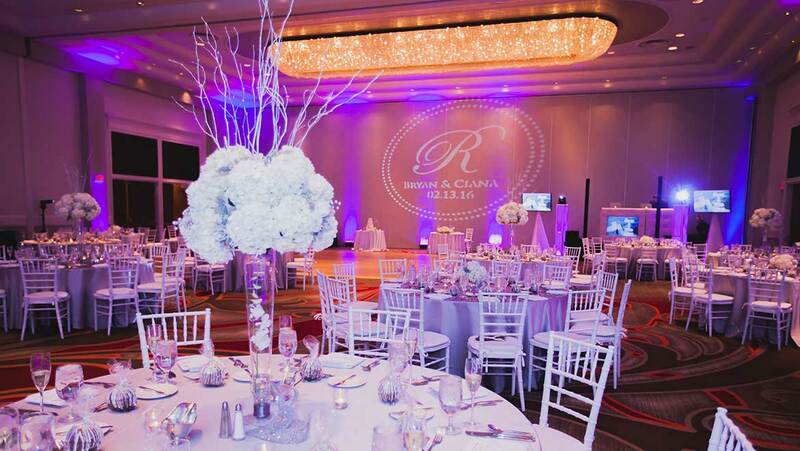 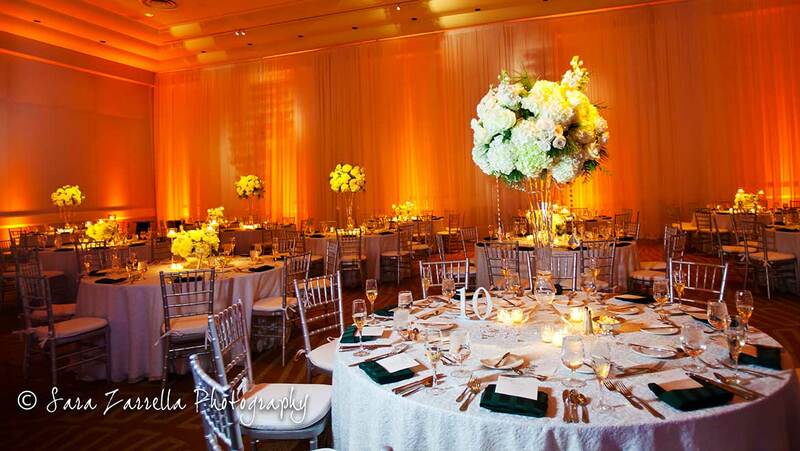 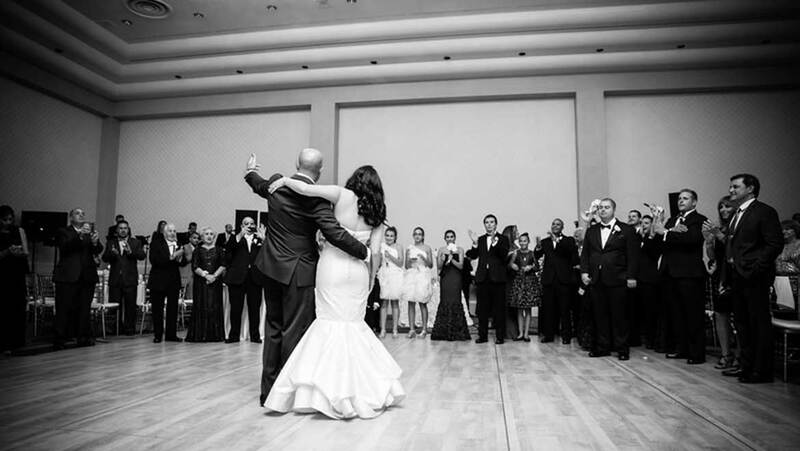 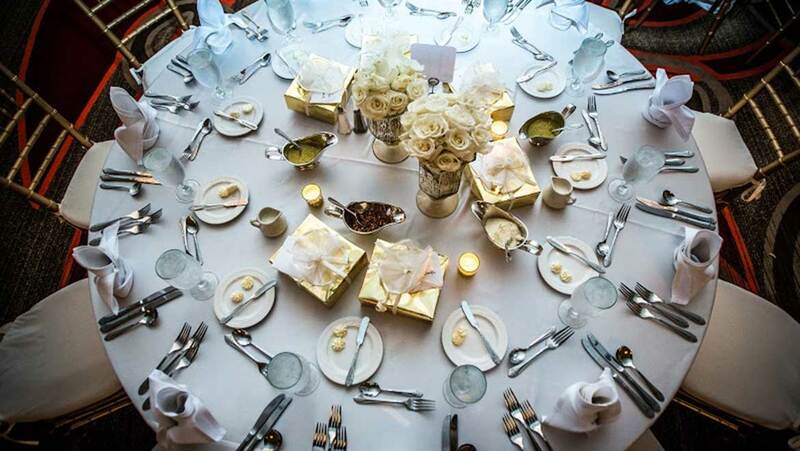 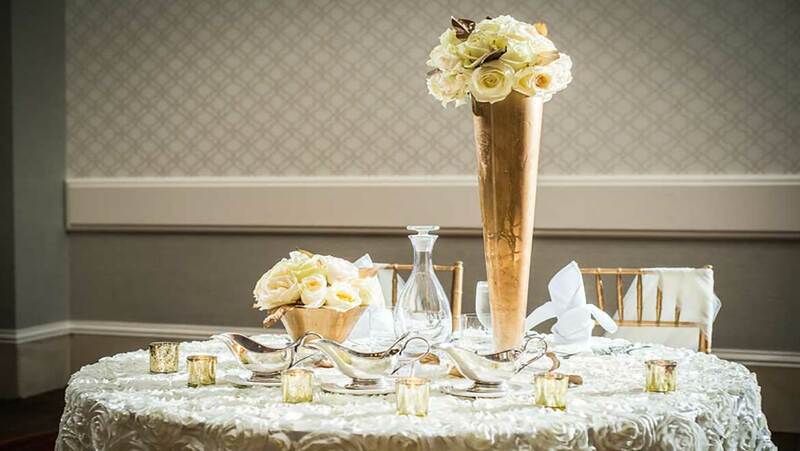 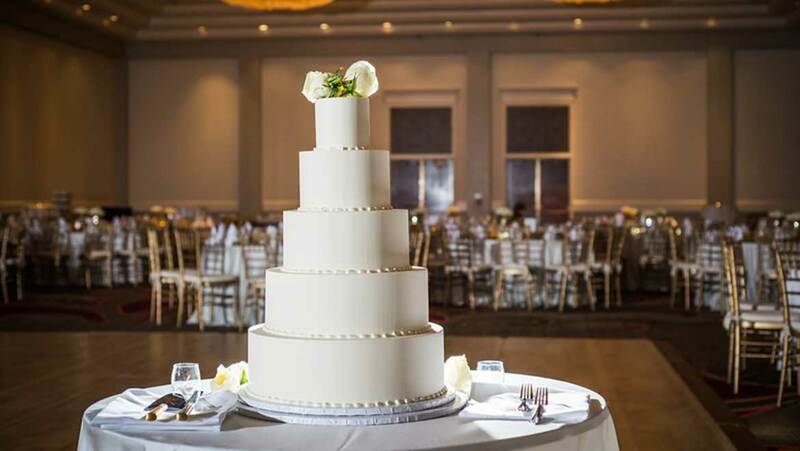 Omni Providence Hotel is the ideal place to host a Providence wedding. 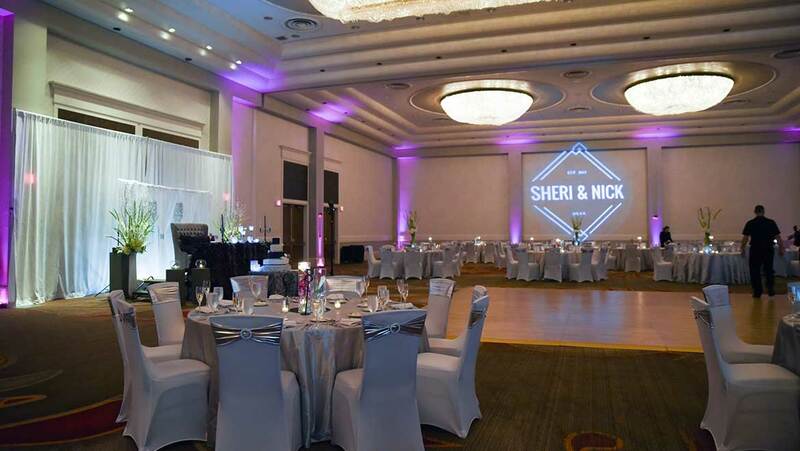 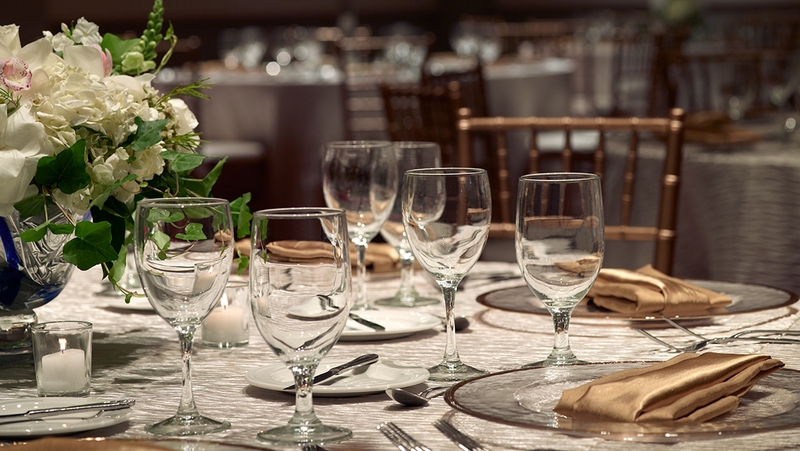 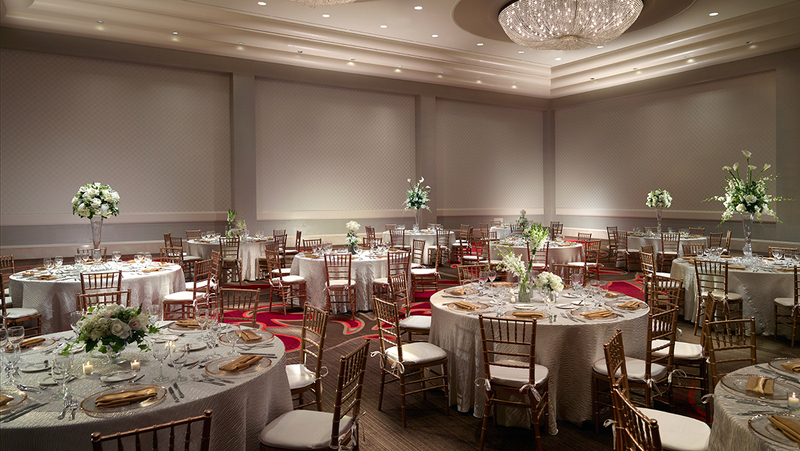 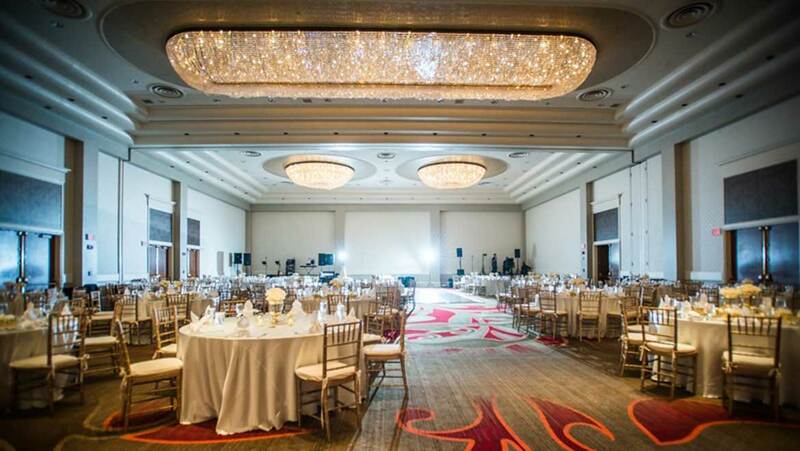 Elegant and grand, our ballrooms can accommodate between 200 – 600 guests in a variety of styles to suit your special event. 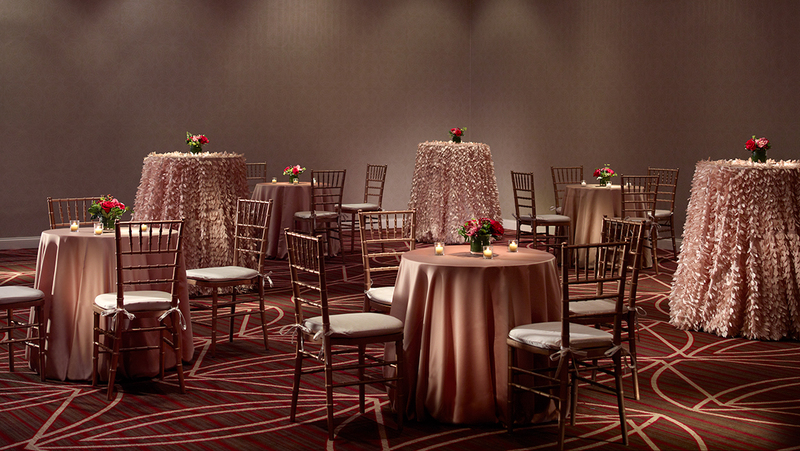 All of our venues come with the unmatched service our hotel is known for. 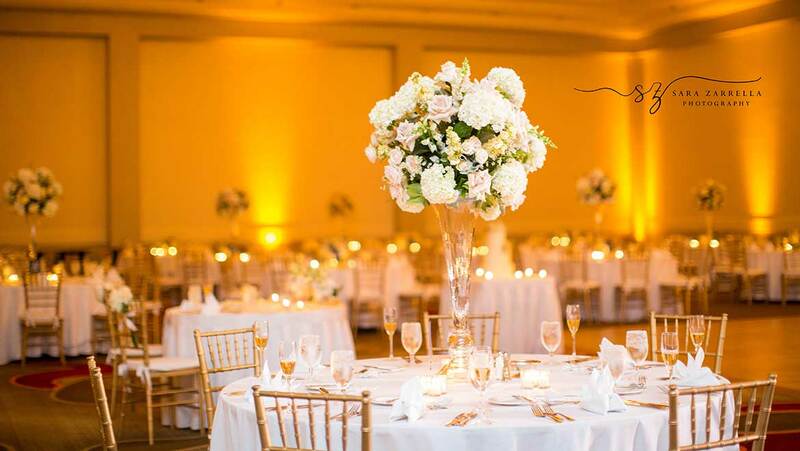 Simply the most perfect location for an elegant reception, a tasteful seated dinner or an elaborate gathering that fulfills your wedding day dream, the Narragansett Ballroom features 22-foot ceilings illuminated by beautiful crystal chandeliers that when dimmed will perfectly set the mood for your romantic evening.